Yum! What is more delicious than a homemade frosting? Buttercream is so versatile and perfect across a wide array of desserts. You can use buttercream on any kind of cake, cupcake, pound cake, or loaf. 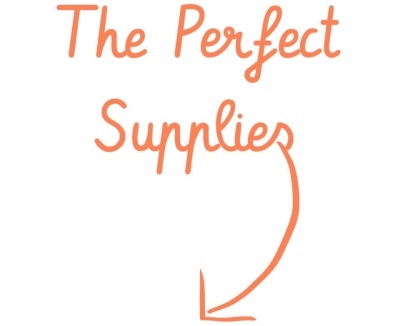 You can swirl in lots of unique ingredients to make unique buttercreams like: Chai Tea Buttercream, Pink Champagne Buttercream, and Nutella Buttercream. I created this Honey & Vanilla Bean Buttercream Frosting just for fun. I love a simple vanilla, but it’s always nice to have a twist! 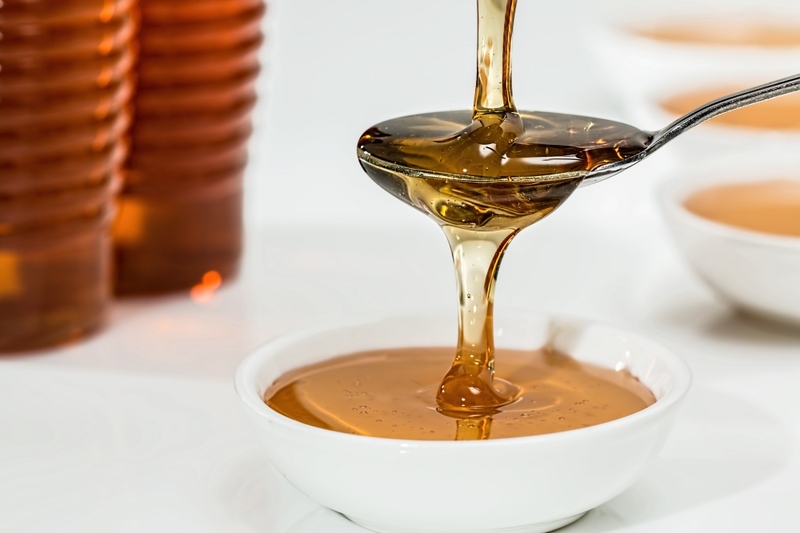 The honey gives it a bit of something unique. I didn’t add much honey, to not overwhelm the recipe. 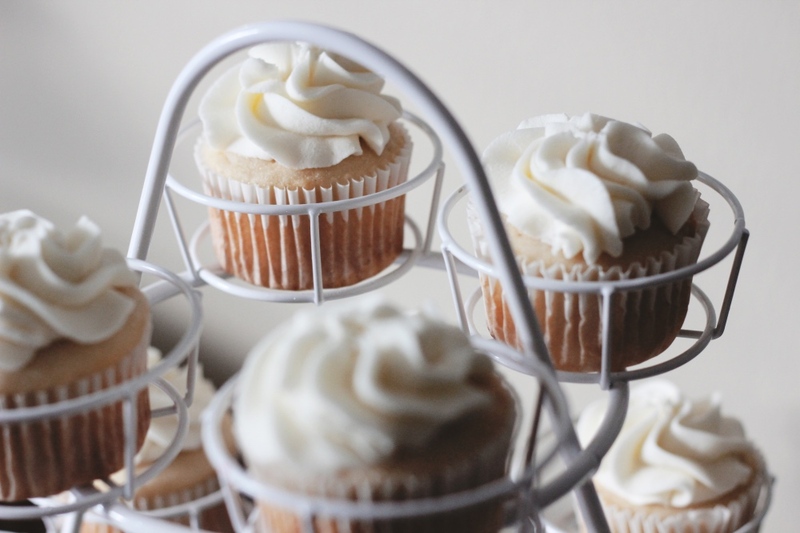 This Honey & Vanilla Buttercream can be used in place of any Vanilla Buttercream. I’ll give some tips and tricks for this recipe, or just scroll to the bottom for an any printable Recipe Card! 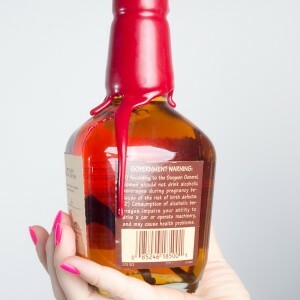 It’s fun to use honey, vanilla extract, and vanilla bean paste all in the same recipe. Because we’re using 3 different flavors, we just add a bit of each. 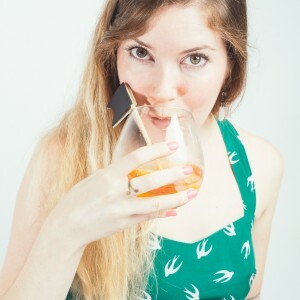 For the extract, I used homemade that you can learn to make for yourself here. 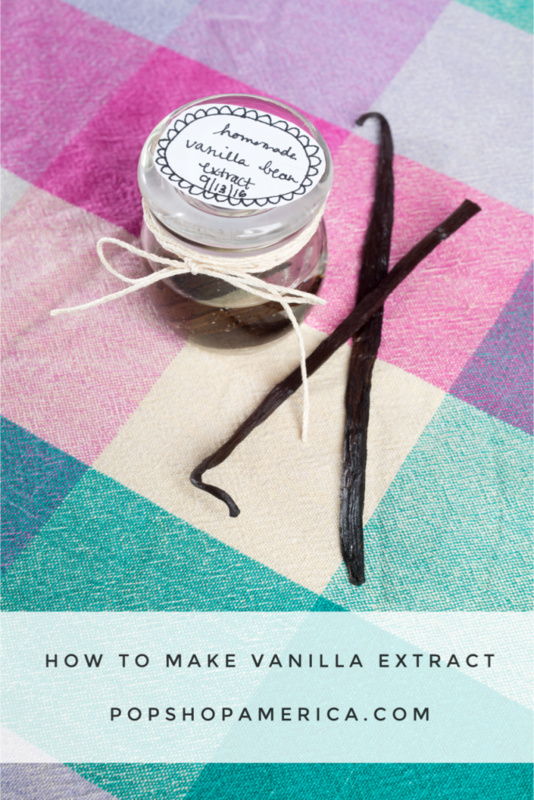 And for the vanilla bean I used vanilla bean paste but you can scrape your own vanilla beans. Just slice a vanilla bean pod in half length wise and scrape the inside into your buttercream. 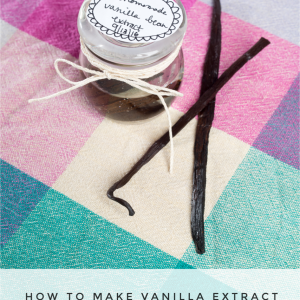 For this recipe, I would use 1-2 vanilla beans if you are substituting for the real thing. With a kitchen-aid mixer, this buttercream just took a few minutes to blend. It’s really quick to make! The trick is to make sure you have softened butter ready to go. Never try to microwave your butter to warm it – it really ruins the consistency of the frosting. 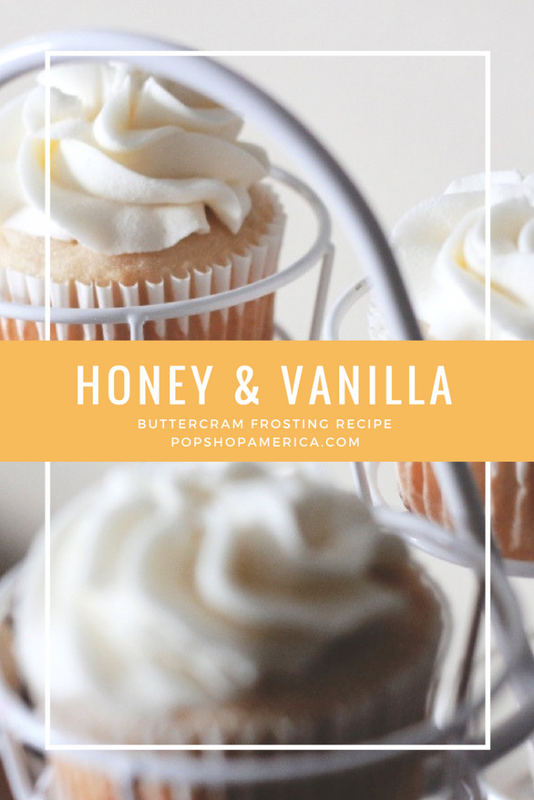 This Honey & Vanilla Bean Buttercream Frosting has a hint of brown and is oh so gorgeous! 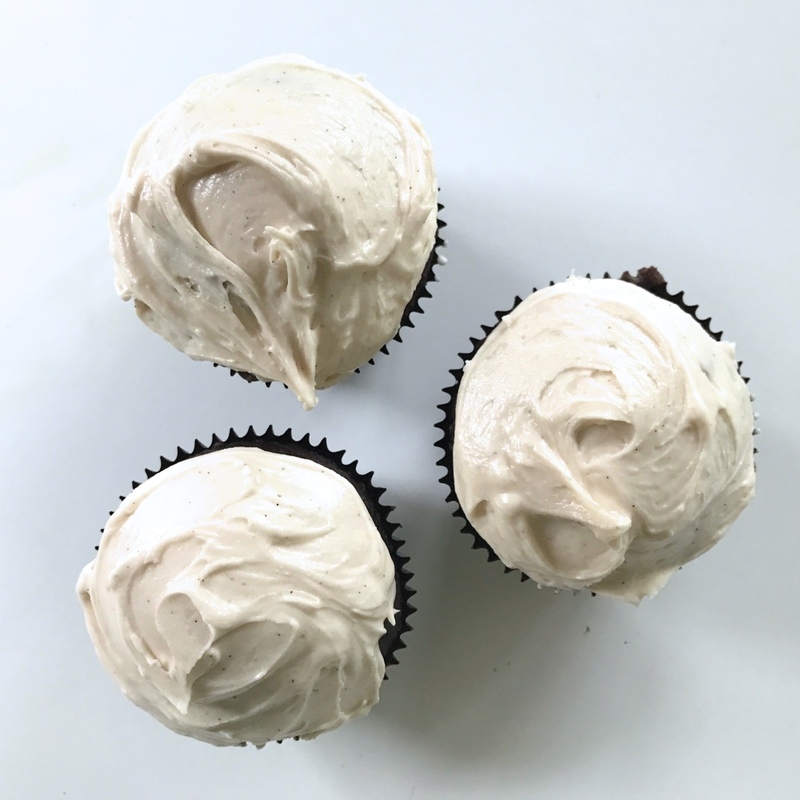 I topped my Buttercream Frosting on Fudge Cupcakes but this would also be delicious on a Poppyseed & Lemon Cupcake, a Lavender & Chocolate Chip Cupcake, or just plain Vanilla. Pro Tip: If you ever notice that your Buttercream has an uneven texture, just add more powdered sugar! 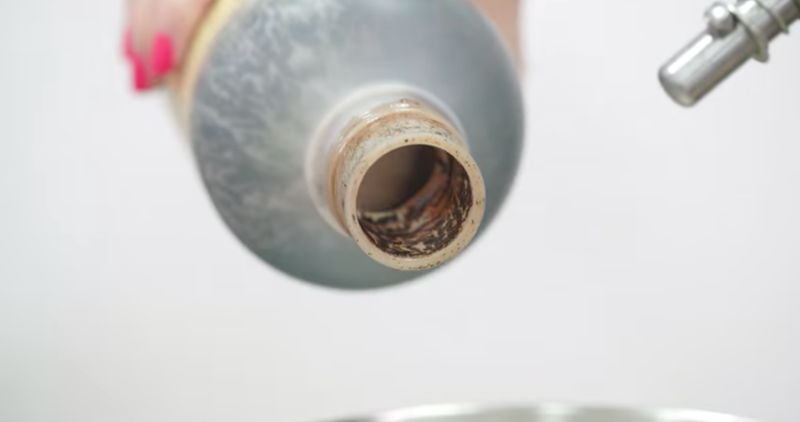 It’s a common occurrence but can always be fixed by adding more dry ingredients. Viola! Honey & Vanilla Bean Buttercream Frosting! What are you going to do with your frosting? Tell us in the comments.